The accelerator programme is for people with a business mindset; those who prefer team work, who aim to enter global market and who are looking for networking, professional business advice and an energetic working environment that will help them thrive. High-Tech based Startups or teams (two persons minimum) with a commercially valid, innovative business idea; a product or a service. Existing or new project teams from Alumni communities and students from Harry Fultz and other schools. The admission of teams and startups is highly competitive. 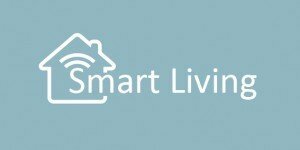 Smart Living provides home automation which involves the control and automation of lighting, heating ventilation, air conditioning and security, as well as home appliances such as washer/dryers, ovens or refrigerators/freezers. The main idea is creation of the IOS and Android application for market purposes. The product will offer discount in the real spot in different locations of the city , state, and the potential users can use the discount only if they are physically in that spot that product discount messages are released. 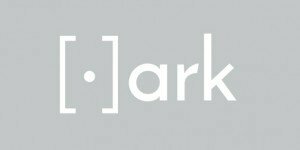 PikArk.com mission is to improve design by spreading innovative engaging local design, projects, providing information, critical analyses, knowledge and tools (means) in order to achieve better living standards. A digital showroom, where professionals will collaborate, exchange, find work and get inspired. This is an online platform which provides services for customers for free. Customers can apply for a service just with a template, send this template to three or more businesses, and wait a call or e-mail from them. Businesses will make their offer and the customers have the choice. “Dentistin” is an innovative platform in the field of dentistry, which aims to be a bridge between patients and dental clinics. To make this possible, “dentistin” works on two levels, the user level and the clinic level. “Dentistin” aims to make it easy to find a dental clinic for users by viewing the price list, ratings, location, photos, and online booking of appointment. Dental treatments will be recorded (by the dentist) in the digital dental records. The user can see and be constantly informed on dental treatment in his/her mouth. 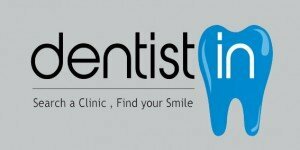 For Clinics “dentistin” provides management and promotion of the clinic at the same place. “Dentistin” offers the most innovative digital agenda in the market, real-time reservation made at the clinic, digital dental records for each patient, statistics according to periods and dentists if the clinic has more than one dentist. 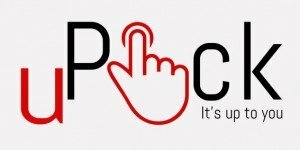 uPick is an ordering method via tablets on bars, restaurant and hotels. The idea is to speed up the ordering process and provide data analysis to restaurants, bars and hotels.